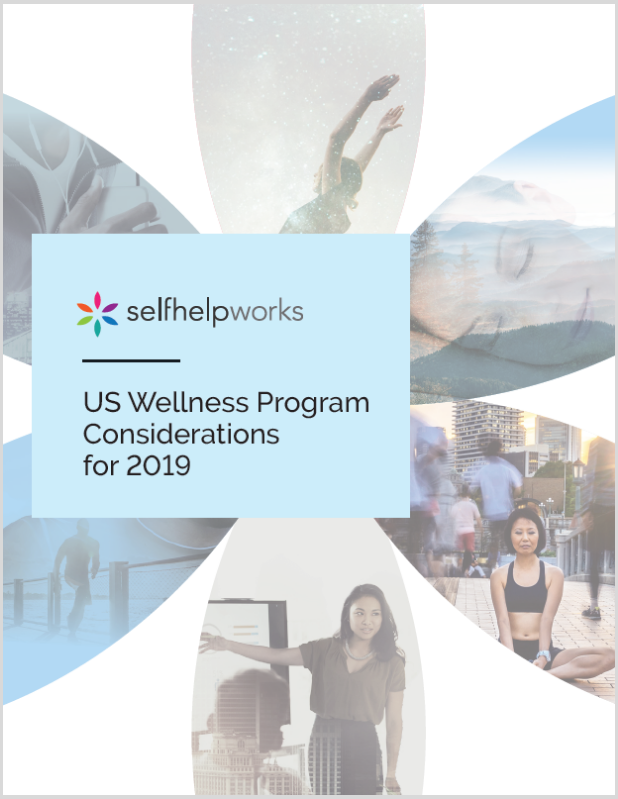 Organizations don’t like paying for wellness programming that doesn’t move the needle, so it’s critical to evaluate the efficacy and appeal of your lifestyle management offerings. Do they consist of static educational content that does little more than allow you to check a box on an RFP? Or do they create the type of genuine, sustained behavior change needed to reduce health risk? Automated data feeds for use with incentive programs, coaching platforms, etc. With the combination of self-help works and the power of vitality I have ditched my car and walk to work, my weekly grocery bill is much less as I buy mostly fresh produce, I have lost 30 pounds, I have lost all my knee pains, I have gained confidence and energy. I love this program. Thank you Lou for a straight forward look at myself and my level of commitment. I can now breath so much better. I thought I was going to have to go on oxygen for sure. Since I have been clean (not smoking anymore), I can breath so much better. This program has made me see my relationship with alcohol and has set me free. I know I still have a ways to go but I now have the tools and a change in mind to see a brighter and healthier future. I will recommend this program for those who wish to be in control with their drinking. Thank you! Thank you very much! you really changed my attitude towards life and how easy it can be when I acquire Self Leadership.